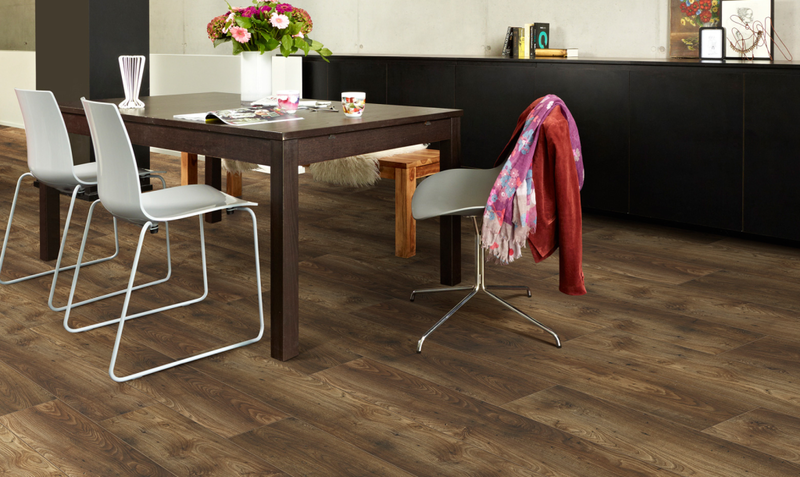 Need a laminate flooring supplier in the East Rand (Benoni, Boksburg, Kempton Park, Edenvale) to install your laminate floors? 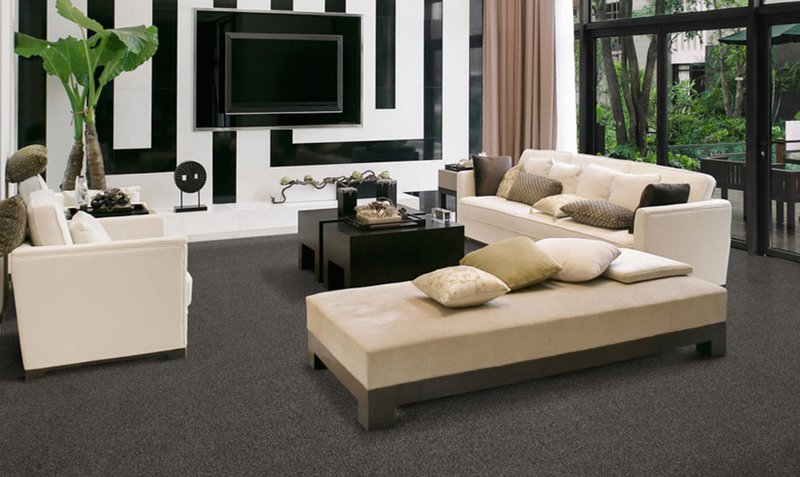 Contact Absolut Carpets. If you want to install laminated flooring in your home or business, and are looking for a trusted supplier in the East Rand area, you can trust Absolut Carpets to assist. Absolut Carpets is a leading supplier of a wide range of laminated wooden flooring, servicing the East Rand area, which includes Benoni, Boksburg, Kempton Park and Edenvale. 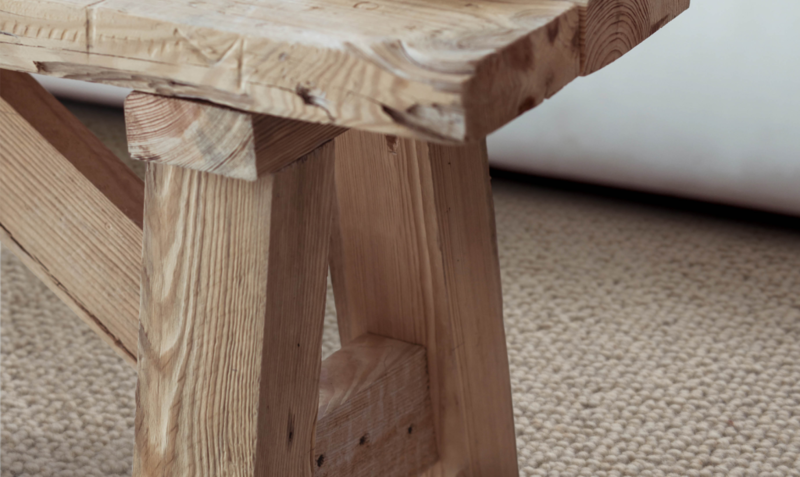 Our experienced team will install your quality wooden flooring professionally, and at a price that fits your budget. Contact the leading laminated flooring suppliers in the East Rand (Benoni, Boksburg, Kempton Park and Edenvale) today to get a quote on the beautiful floors you want to install. Designs and colours: There are so many designs and colours to choose from when installing laminated flooring, that you are sure to find a flooring option and range that meets what you had in mind for your floors. Absolut Carpets supplies a wide of laminated wooden flooring to choose from, including modern whites and warmer wooden colours. 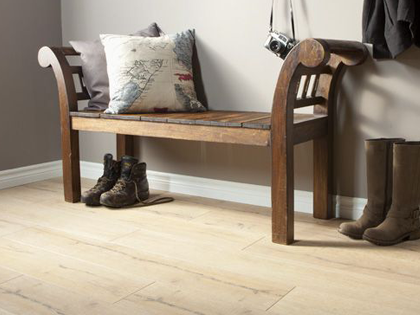 Browse through our wide range of laminate flooring on our website to see samples of our beautiful laminated wooden flooring products. 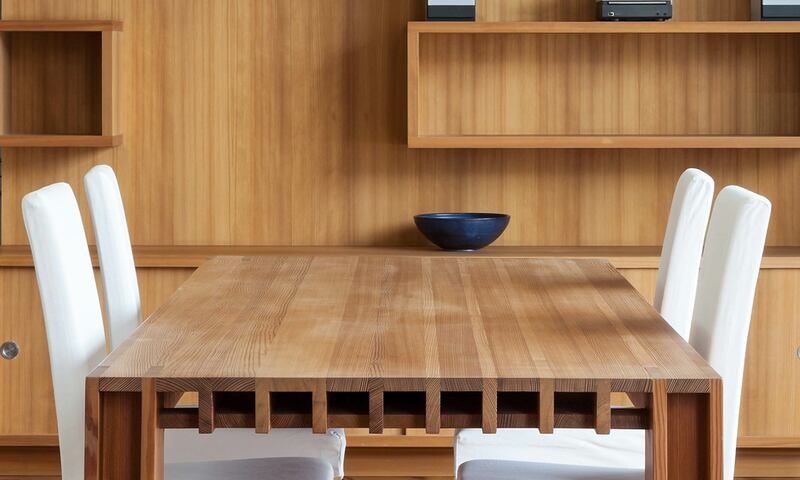 Easy-to-clean: Laminated wooden floors are considered a low maintenance and easy to clean flooring option. Regular sweeping and washing with a damp mop is all that is require to keep your floors clean and shiny. Our team will also advise you on the dos and don’ts regarding cleaning your floors, as well as suggest suitable cleaning detergents. 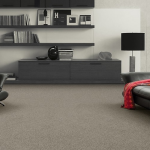 Cost-effective: Laminated floors are also cost-effective, and with our competitive prices at Absolut Carpets you are sure to find a range that meets your budget. Get a quote today to install laminated flooring in the East Rand (Benoni, Boksburg, Kempton Park and Edenvale) with Absolut Carpets. Hypoallergenic: Laminate flooring is ideal if you or your family members suffer from allergies, as no dirt / dust will accumulate on the floors if swept and mopped regularly. 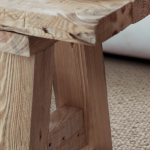 It also provides a warmer surface than tiles, which is ideal for children and pets, if you are looking for an allergy-friendly flooring option. 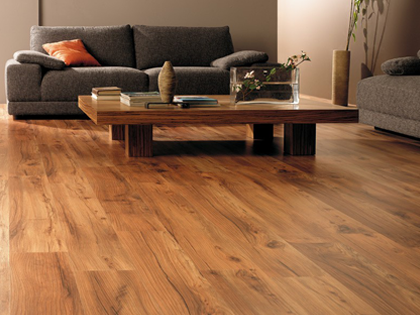 Styles: Laminated wooden flooring come in many different colours, styles and finishes. 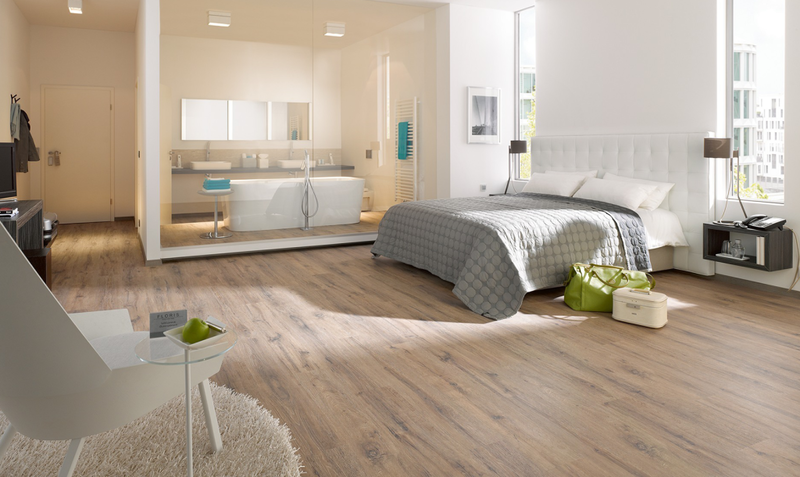 You will find a colour and style in our beautiful range of laminate flooring that will fit your home’s décor, look and feel. Choose from warmer colours, clean whites, or rustic finishes to suite your needs. Easy installation: Laminated flooring is quick and easy to install, and our experienced team will take on the job if you are not up to installing the laminated wooden floors yourself. We offer professional and affordable installation services in Johannesburg and surrounding areas. 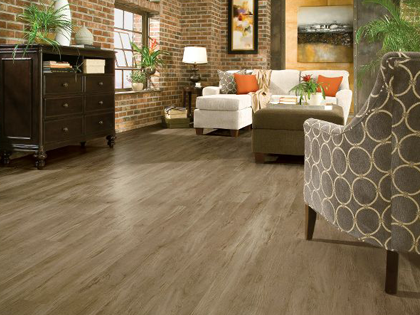 Talk to our team today about your laminated flooring installation. 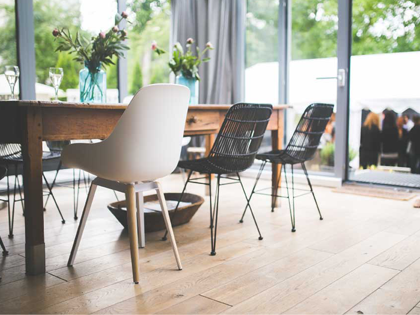 Low maintenance and easy to clean: Another benefit of laminated wooden flooring, is the fact that this flooring type is so easy to clean, and very low maintenance if installed professionally. Sweeping and mopping with a damp mop is all that is required to keep your floors looking clean. No excessive water or loads of detergents are needed. 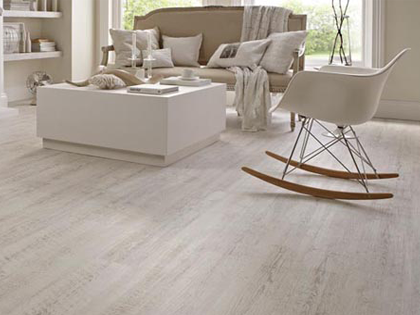 Underfloor heating: If you’re thinking of installing underfloor heating in your home, the laminated flooring is also a suitable choice. Underfloor heating can easily be installed beneath your laminated wooden flooring to ensure your home is warmer during the Johannesburg cold winter months. 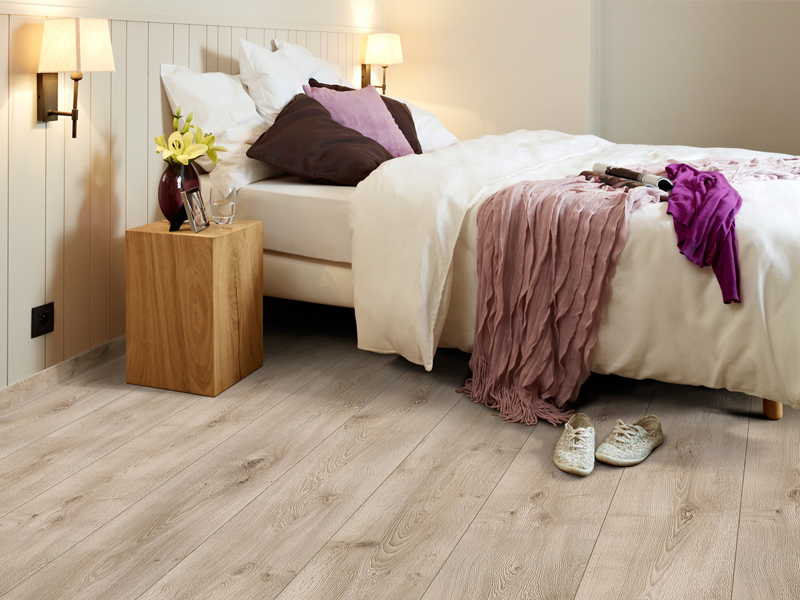 Egger Laminate: Egger Laminate is a top manufacturer of laminate wooden flooring. 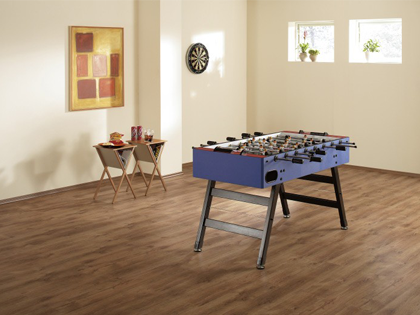 We are a supplier of this robust and stylish laminated flooring range. View examples on our website, or see samples in our store. 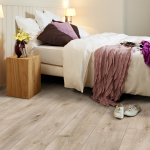 Egger laminate wooden flooring is very modern and trendy, offering home owner very stylish and durable flooring products for their home. Choose from different colours and finishes to fit your needs. 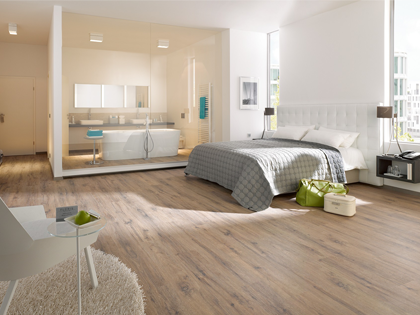 Balterio Laminate: The Balterio Laminate flooring range is ideal for home and office installation, offering customers a very realistic and natural looking laminated wooden flooring option. 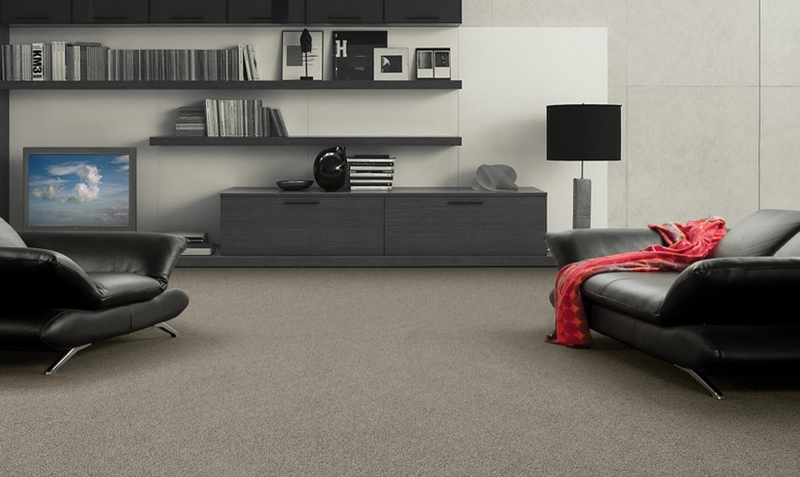 Colour vary from clean whites to more dramatic darker colours – find out what we have in-store at Absolute Carpets in Johannesburg. Lifestyle Luxury Vinyl: Lifestyle Luxury Vinyl offers vinyl flooring products suitable for residential and commercial application. Find out more about this range for your specific needs. 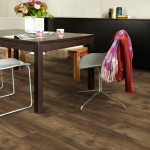 Absolut Carpets will supply and install your laminate wooden flooring in the East Rand (Benoni, Boksburg, Kempton Park and Edenvale) professionally and efficiently. Our experienced team will ensure that the work is done neatly and that you are satisfied with the results. 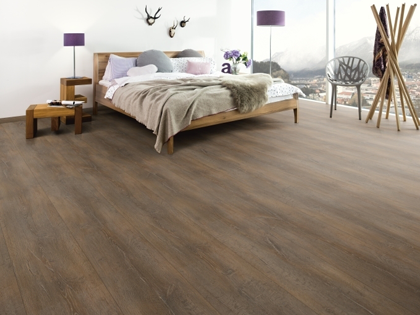 Absolut Carpets have installed laminate flooring for many clients across Johannesburg – contact us today to get a quote from the trusted laminated flooring supplier in town to install the laminated wooden flooring you desire.